Grab the Rev-A-Shelf - 5CW2-1222-CR - 12 in. 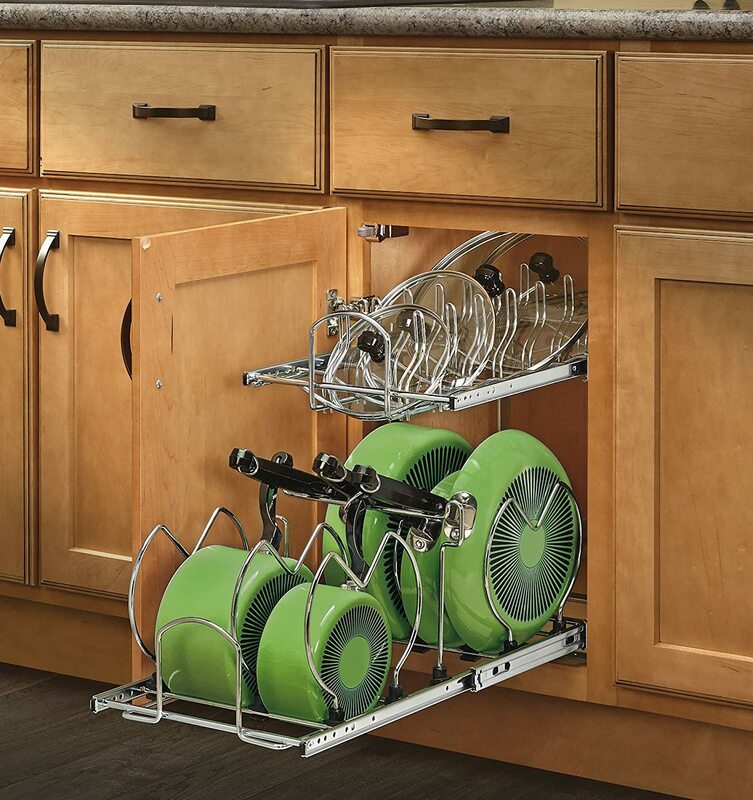 Pull-Out 2-Tier Base Cabinet Cookware Organizer for just $78.45 and get FREE 2-day shipping with Amazon Prime! 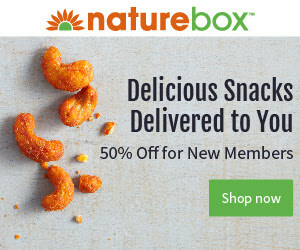 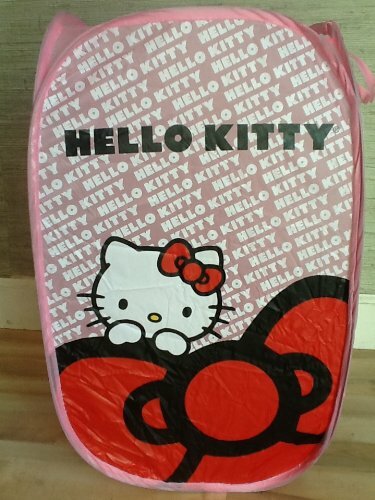 That's a 48% discount off the regularly listed price of $149.99! 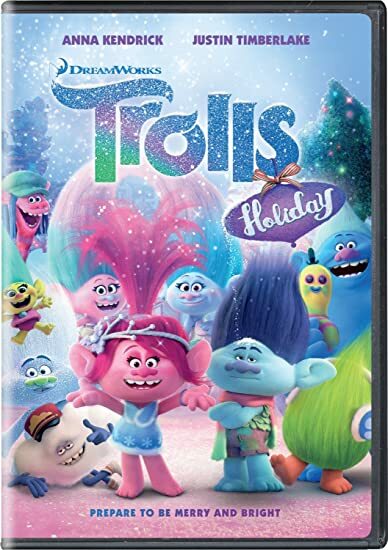 Trolls Holiday on DVD ONLY $4.